Reventador volcano Volcanic Ash Advisory: VA EM AT ABT 1720Z.  Reventador volcano Volcanic Ash Advisory: SMALL VA EM AT ARND 2150Z. Reventador volcano Volcanic Ash Advisory: PSBL ERUPTION AT 1230Z. Reventador volcano Volcanic Ash Advisory: DISCRETE VA EM OBS. Reventador volcano Volcanic Ash Advisory: VA EM HAS DISP.